Check out the previous rides of the Wisconsin Riders below. Click on the group picture to open the photo gallery. Provide your e-mail to receive updates on our events and our ride. Thank you for sharing your e-mail with us. 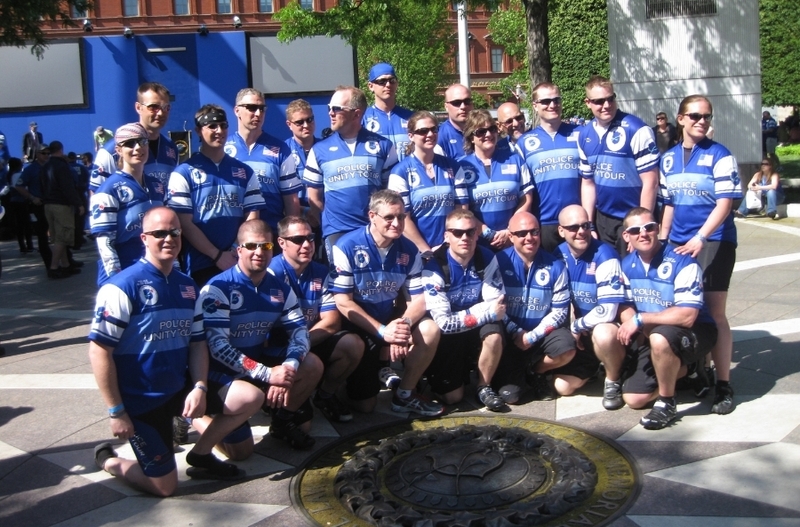 We will be sure to keep you updated on our upcoming events, fundraising efforts and most importantly our ride. Have a question or a comment? Send us a message here. Thank you for contacting us. We'll reply as soon as we can.